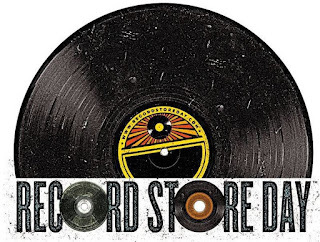 EMBRACING Record Store Day as a city is something Liverpool keeps getting better at. With the revival of vinyl growing evermore prominent and fantastic outlets such as 3B Records, Dig Vinyl, Probe and the Jacaranda cropping up, there are plenty of obvious places to dip into on Saturday 16th April. Alongside the obvious queuing up for a few sterling releases, there are a couple events popping up that promise to bring the very best of the local circuit to the forefront of the celebrations. 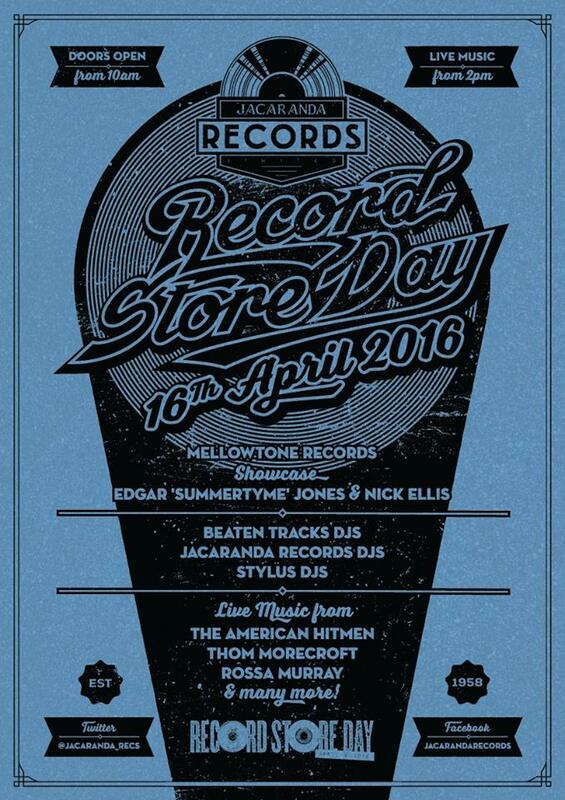 In association with Jacaranda Records, Mellowtone Records are putting on a shindig like no other, opening at 10am, The Jac plays host to the likes of Edgar Jones and Nick Ellis while boasting DJ sets from Beaten Tracks and Stylus. There will also be music from Thom Morecroft, Rossa Murray and The American Hitmen. Also hosting a selection of pop-up shops, the Buyers Club will play host to some of the Northern hemisphere's greatest vinyl dealers from midday, with promise of a few special guest performances and some tasty food to match. But the fantastic events also come with buying the hottest releases on the day, here is our top Record Store Day picks. 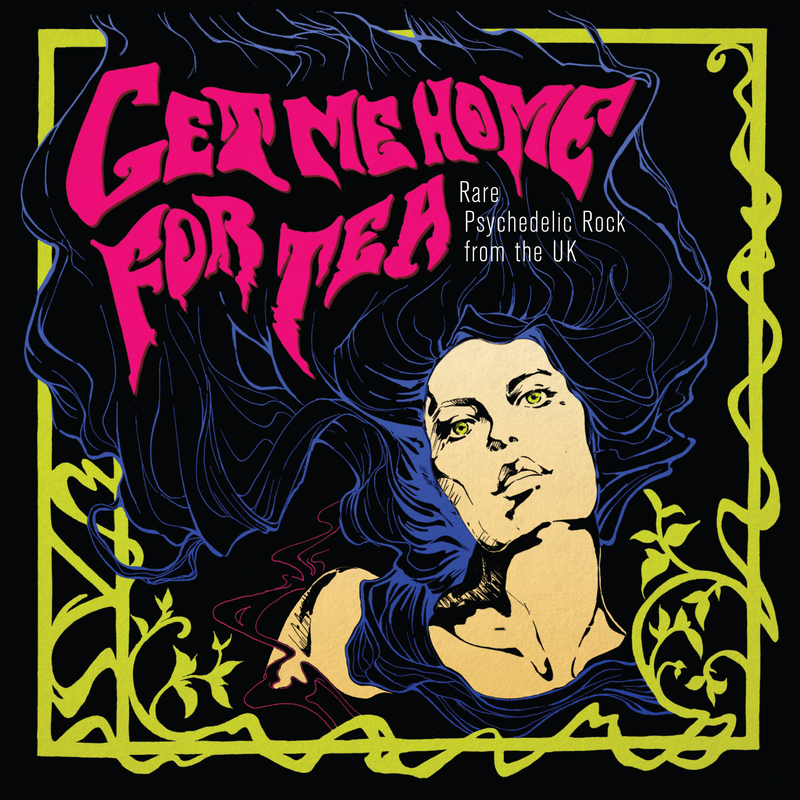 A celebration of early psychedelic rock releases in the UK from Org Records is pressed on a swirling red, white and blue vinyl exclusively for RSD. Featuring artists such as Tomorrow, Allen Pound's Get Rich and The Penny Peeps, the LP has a very limited number of 2,000 copies, be quick to buy to avoid disappointment. 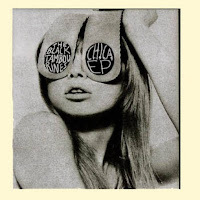 Released on Easy Action, 10" Chica is a must have in your record collection. After a complete sell-out at last years Record Store Day with 7" single, No Action, The Black Tambourines are back bigger than ever with this re-released number. Pick up your copy at Probe Records, Jacaranda Records or 3B Records. 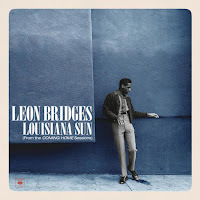 Easy-listening and cool soulful vibes christen the sound by Texas-born crooner, Leon Bridges. Signed to Columbia Records, this special 10" RSD release features tracks taken from the Coming Home sessions including Daisy Mae and Mississippi Kisses. Bridges has also recently played a spell-binding show at Liverpool's O2 Academy. 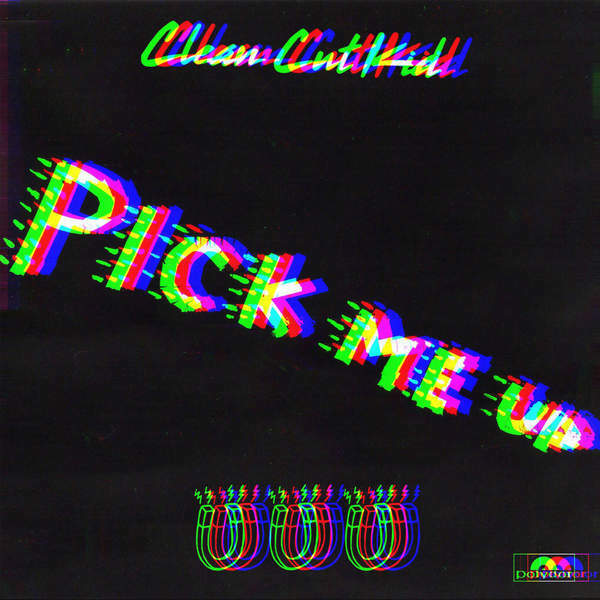 Liverpool GIT Award nominees, Clean Cut Kid have chosen the perfect day to pounce latest single, Pick Me Up on eager listeners. 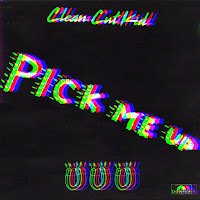 The 7" release has an exclusive b-side, In Your Eyes, which partners with title track Pick Me Up to create a clash of electrifying sounds. 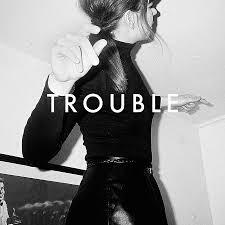 Signed to Polydor, Clean Cut Kid have had an explosive couple of months so this release is set to be a sell-out. 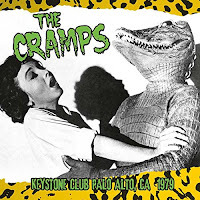 A 12" live recording of an early, legendary performance from everyone's favourite nightmare, The Cramps. 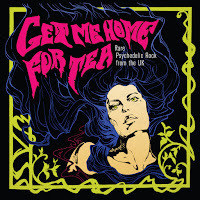 Especially available for RSD, there is the chance to catch this rare, full-length performance on vinyl. The LP includes; Human Fly, Teenage Werewolf, The Way I Walk, Rocket In My Pocket, Everybody's Moving, Domino, Rockin' Bones and Sunglasses After Dark. Stockport based Blossoms have had a turbulent few years in music, rocketing to fame last year after critical acclaim from NME. RSD brings a reissue of debut track, You Pulled A Gun On Me produced by James Skelly, The Coral on Virgin records alongside a live version of Electric's Getting Away With It, recorded at their sell-out Manchester Ritz show last October. 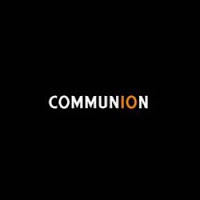 Starting out in 2006 by Ben Lovett, Kevin Jones and Ian Grimble, Communion celebrates its ten year anniversary this year and as one of its many gifts to the industry they present this limited edition 180gsm black vinyl album. 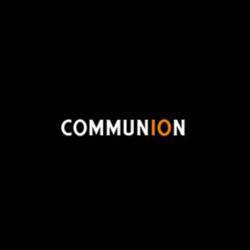 Featuring artists such as Catfish and The Bottlemen, Ben Howard and Daughter alongside newer artists such as Matthew and the Atlas, Twin Peaks and Bear's Den. The Manchester based fivesome consisting of the ultimate femme fatales are unleashing a 10" marvel going by the name of Trouble on Bella Union. Pressed on a sweet, limited edition red vinyl, side 1 is home to Trouble and side 2 gifts a remix of the title-track whilst boasting a new number, I'll Get Mine. 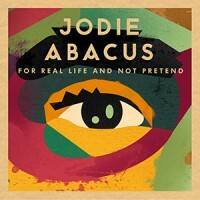 Playing Liverpool's FestEVOL on 1st May, Jodie Abacus releases For Real Life And Not Pretend. 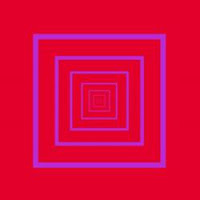 This debut four-track EP smoothers a new-found funk sound, totally embracing a sweet electronic R&B sound in the form of tracks, I'll Be That Friend and Good Feeling. 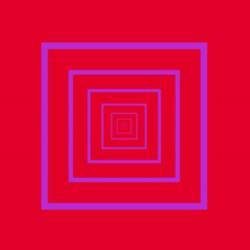 The 12" release comes on a coloured vinyl and embossed sleeve. 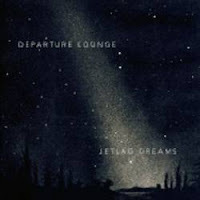 Another Bella Union treat - a reissue of Departure Lounge's second album, Jetlag Dreams. Recorded over seven days, Jetlag Dreams is an album full of lullabies, following mainly piano led instrumentals. After 15 years, the transparent vinyl will send many in a sweet daze for many more years to come. To catch what Bill Ryder-Jones had to say about RSD click here.